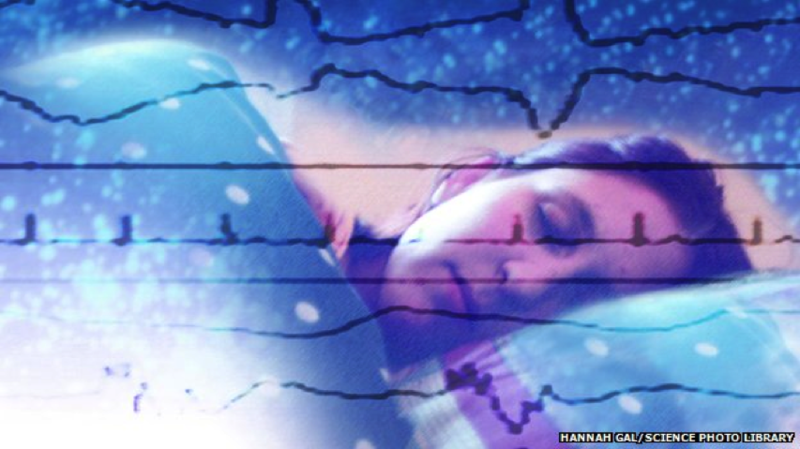 Brain ‘can classify words during sleep’ « Adafruit Industries – Makers, hackers, artists, designers and engineers! Participants were asked to press a button in their right hand for animals and in their left hand for objects. This allowed researchers to track the responses and map each word category to a specific movement in the brain. Then participants were asked to lie down in a darkened room with their eyes closed and continue the word classification task as they drifted off to sleep. Once asleep, a new list of words was tested on participants to ensure that the brain had to work out the meaning of the words before classifying them using the buttons. Their brain activity showed they continued to respond accurately, the researchers said, although it happened more slowly. At the time, the participants were completely motionless and unaware.